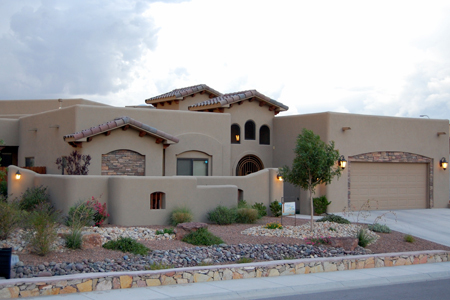 Welcome to Enchanted Desert Homes, a custom home builder in Las Cruces, New Mexico. We hope that you find what you are looking for or that you will contact us if you have any questions. 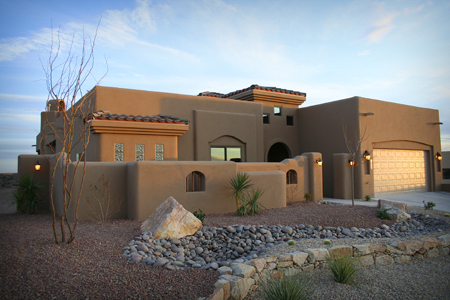 It is the expressed desire of Enchanted Desert Homes to provide you with an continuous sense of excitement for building your new home throughout all phases of construction, and to foster an environment of teamwork, trust, and open communications. 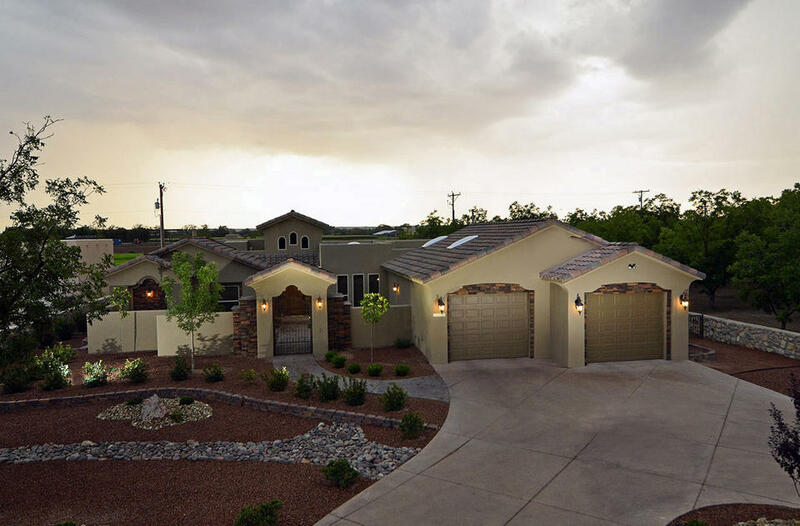 There are many custom home builders in Las Cruces, New Mexico and we hope that you will agree that our philosophy sets us apart from our competition. Cost Consciousness - Bob understands the value of money to both his clients and his business. Visionary Design - Bob pays particular attention to his clients' needs and desires, complimenting them with the home design style that matches their lifestyle. 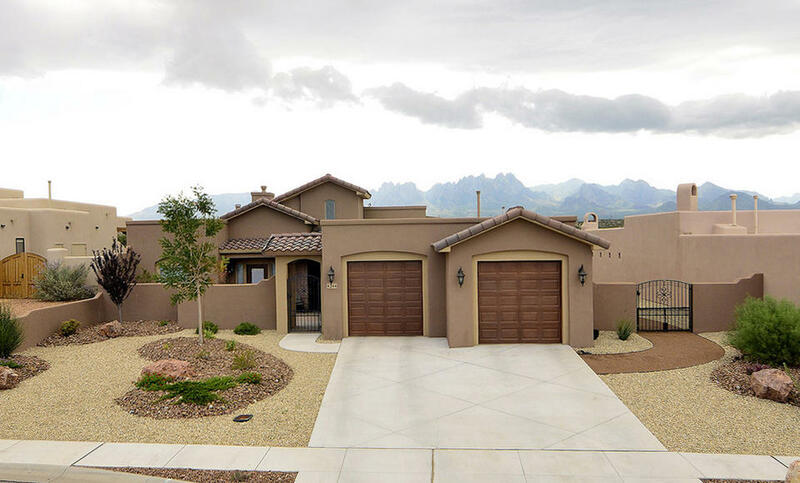 Environmental Sensitivity - Bob creates a home that enhances desert and mountain views while respecting the natural terrain. 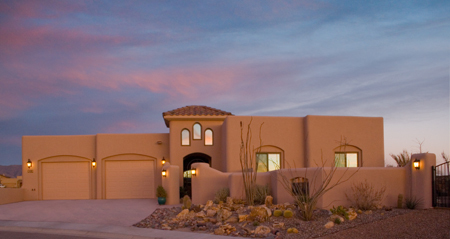 At Enchanted Desert Homes we have the experience and philosophy to build you the home of your dreams. 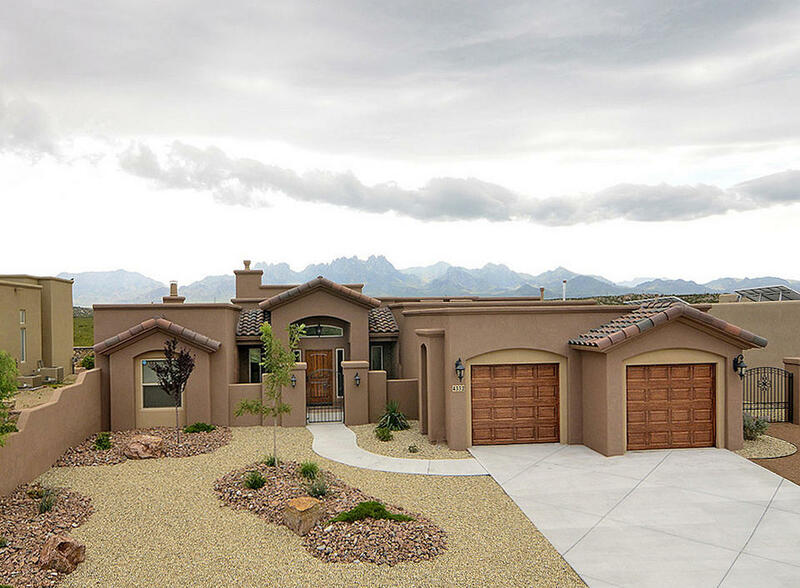 We are committed to keeping Las Cruces beautiful by building new homes with complimenting aesthetics that enhance your community and your lifestyle. We also know that a new home is a significant investment that takes careful thought and consideration. We hope that as you search through the builders in Las Cruces, NM, you will give us the opportunity to have a personal interview. You will not be disappointed. 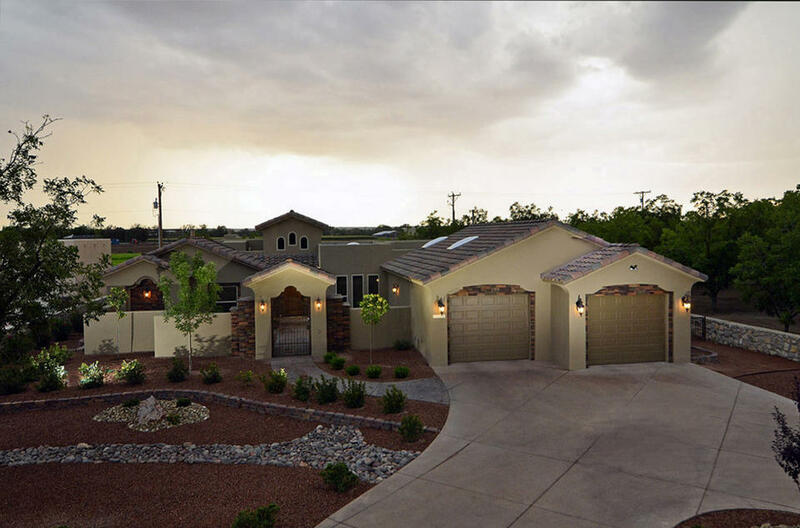 Learn more about our commitment to custom home building and our history on our About Us page. 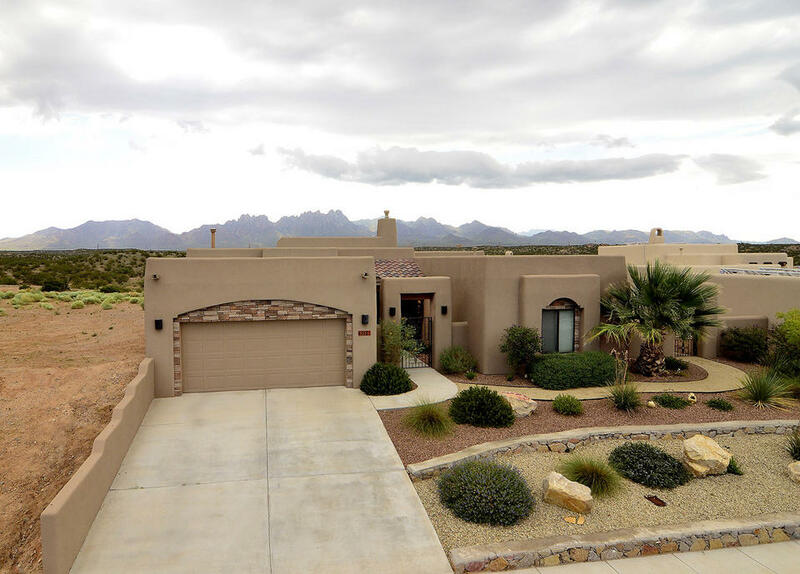 If you are looking for photos of homes that we have built in Las Cruces, NM, visit our Portfolio.